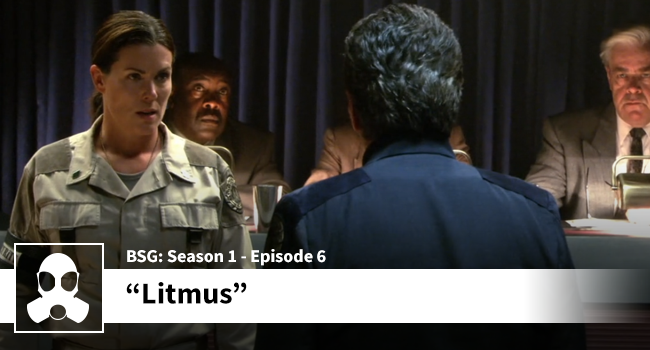 An inquest shines a light onto prior decisions by Adama to keep the cylon threat classified, and it also places one of Chief Tyrol’s subordinates directly in the line of fire for Hardian’s relentless interrogation. Is the hearing justified or simply paranoia run amok? Matthew and Dean examine these decisions and discuss possible alternatives had things gone a little differently.